Oftentimes as a community, we think about the guests who will be coming to our valley for the 2015 World Championships. It’s exciting to know that we will be welcoming people from every corner of the globe to our home and that they will be shoulder to shoulder with us, cheering on the racers each day in the finish stadium. But it’s easy to forget that the much larger reach of these championships is through television. Our estimate has been that the worldwide audience during the two weeks will be close to 1 billion viewers. That’s amazing and an unbelievable opportunity for us to showcase who we are to the world. Historically though, our opportunity to broadcast our Championships in the U.S.A. has been a small part of the overall reach, with a total of six hours televised in this country for the 1999 World Championships. But we have terrific news this time around. In partnership with the US Ski Team and NBC Sports Group, we recently announced that the NBC and their networks will combine to provide over 25 hours of broadcast coverage of the 2015 World Championships, including 16 hours of live programming. The broadcast schedule will include unprecedented live coverage of every event. 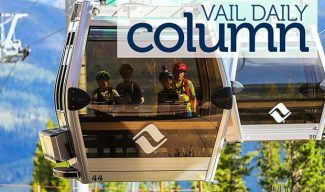 The total distribution for the programming, combined with the broadcast hours, will generate new record audiences, not only for the World Championships, but for alpine ski racing throughout our country. We are extremely fortunate to have our partners from Eurovision heading up the international broadcast operations and serving as Host Broadcaster for 2015. They have assembled what we consider to be the “dream team” of sports broadcasting and the television product that comes out of our championships will be extraordinary. Heading up the host broadcaster team will be Michael Koegler from ORF. Michael has said that he feels that 2015 is “the most important championships for alpine skiing in the last decade and for the next 10 years” because the races will be televised live in Europe during prime time, along with the new package of live domestic coverage. In addition, the U.S. Ski Team is going to have fantastic athletes representing our country. In just nine short months, we have our chance to once again welcome the world to our home. An incredible amount has been accomplished from one end of the valley to the other since the 1999 Championships, and we have a great deal to be proud of. 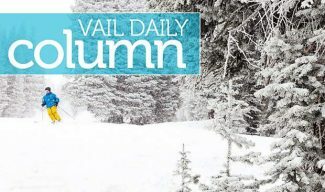 We have seen the multi-billion dollar renaissance of Vail and the ongoing improvements and enhancements that all of our communities are making to ensure that we put our best foot forward when the world comes to call in 2015. These championships and this opportunity belong to all of us, no matter what your involvement in 2015 currently is or will be. 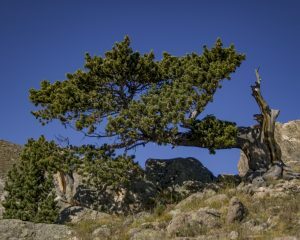 If you have not yet settled on your involvement in the championships, then I encourage you to investigate becoming a member of the “15ers” volunteer corps. If that’s not your cup of tea, then allow yourself to get caught up in the excitement of 2015, experiencing everything it has to offer. 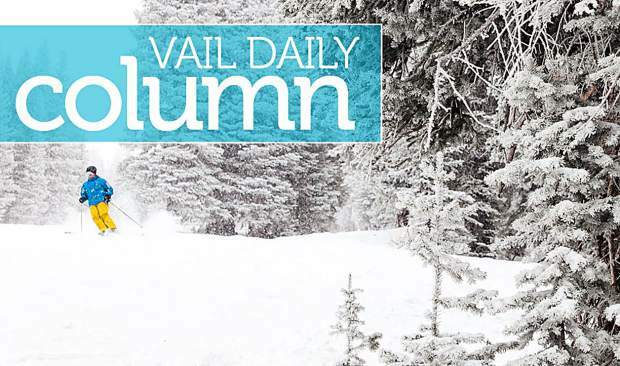 The championships have a special energy that accompanies the event and the two weeks of 2015 are going to be the absolute best time to be in Vail and Beaver Creek, no matter whether you’re a local or a guest. 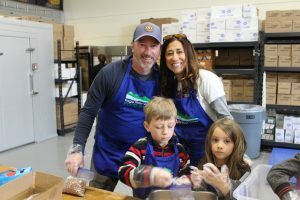 This is our chance to open our arms and show the world once again what makes the Vail Valley special and, perhaps more importantly, what makes the people that live, work and volunteer in the Vail Valley so special. Let’s make sure we make the most of it. After all, the world will be watching. 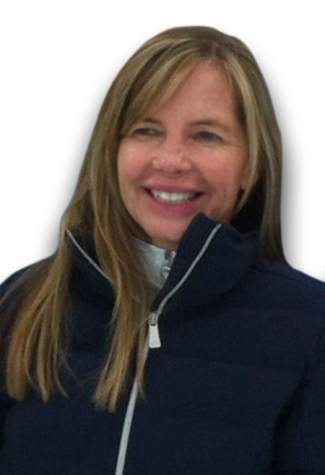 Ceil Folz is president of the Vail Valley Foundation and president of the 2015 World Championships Organizing Committee. The 2015 World Championships are scheduled for Feb. 2-15, 2015.